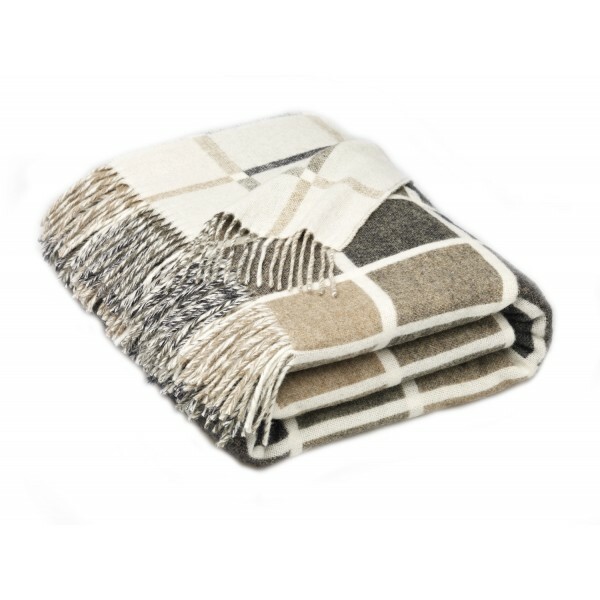 This contemporary, reversible throw is ideal for the ever-changing world of modern interior design. Either show our Multiblock on it’s face side of boldly coloured squares, or the reverse in a more muted Windowpane effect. 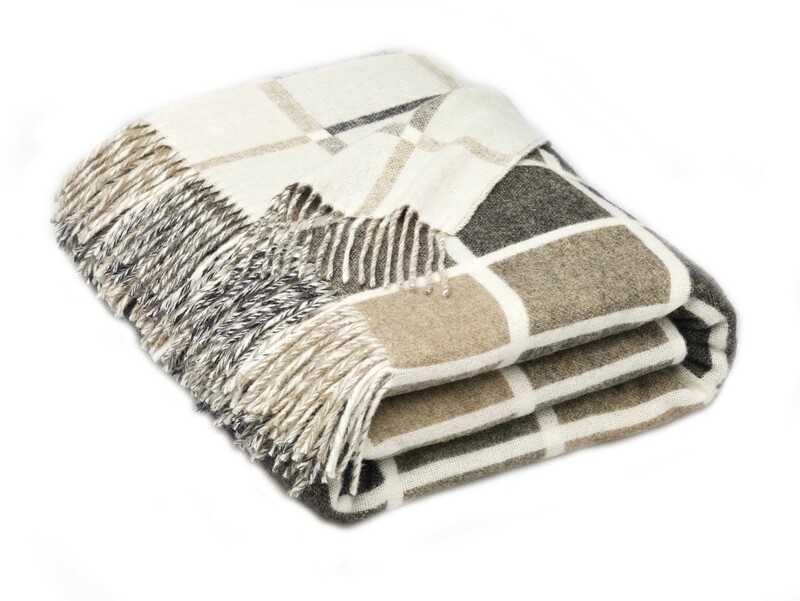 Sits perfectly with our Multi Spot, Multi Windowpane, and Patchwork patterns.